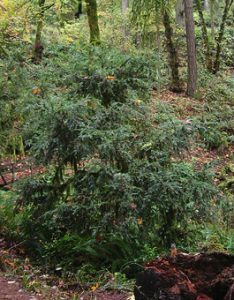 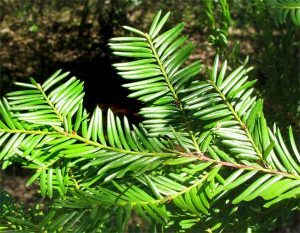 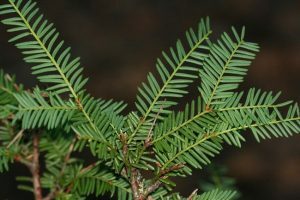 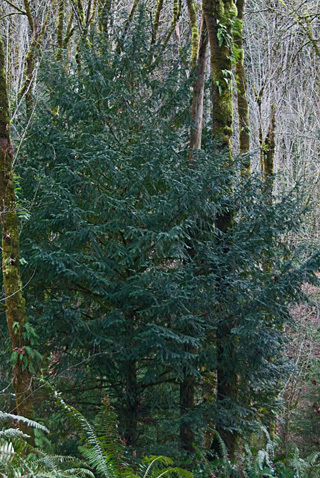 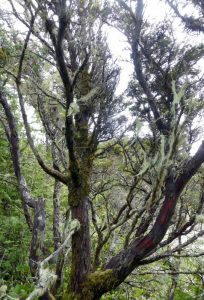 The Pacific Yew is an evergreen coniferous tree which comes in small to medium sizes appearing somewhat like a large shrub. 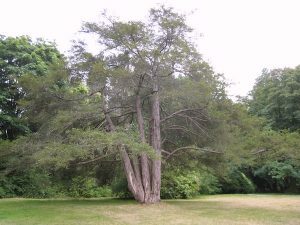 It is a native North American tree mainly found in moist, shady regions, and in the underlying layers of vegetation in dense forests. 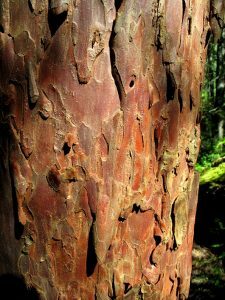 Uses Wood is used in lumber industry and for manufacturing various items like canoe paddles, gunstocks, carved figurines, furniture, musical instruments, bow staves, etc. 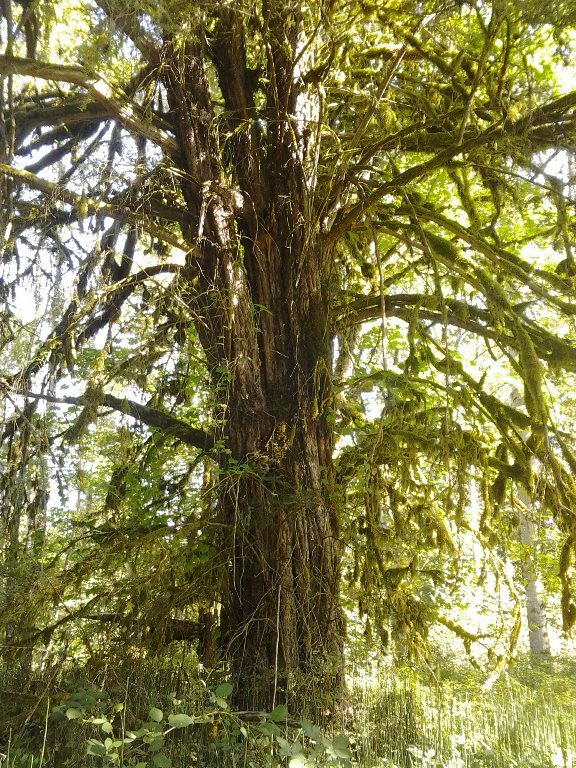 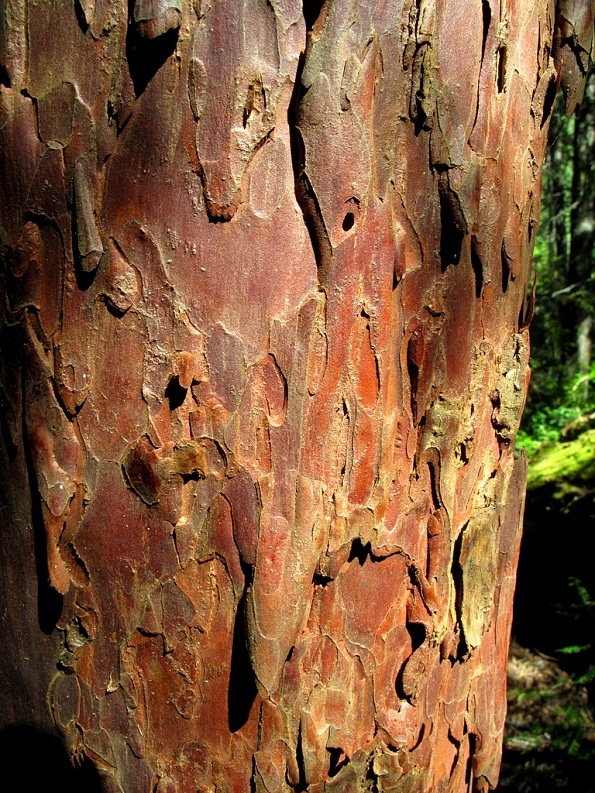 Pacific yew has great medical importance since it contains a drug Taxol, which is being used for Cancer medicine Research. It is an attractive ornamental tree and is frequently used as a hedge plant. Pacific yew wood was used by the Native Americans to make warring, fishing, and hunting tools. 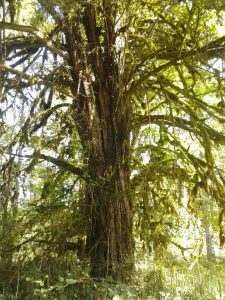 Published on December 21st 2016 by Bony Palchaudhuri under Coniferous Forest Plants and Trees. 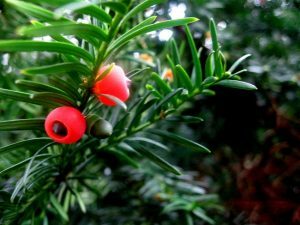 Article was last reviewed on 21st December 2016.